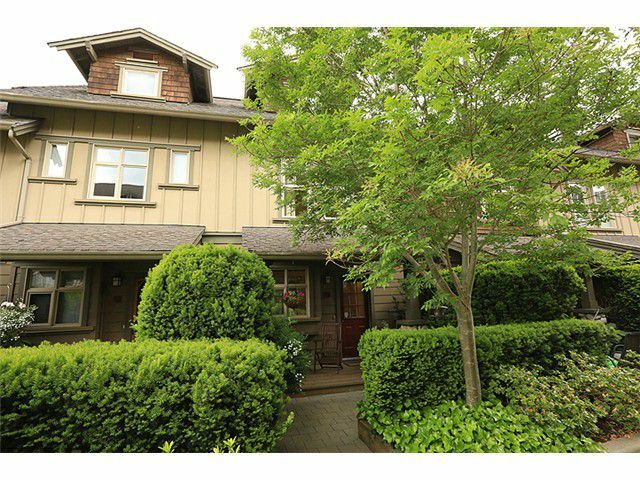 Spacious 3 level townhome in Award winning "Westerly" building near Queens Park. This wonderful home features 3 bdrms with the master bdrm on the top floor complete with full ensuite and fireplace. Home features laminate floors, 2 gas fireplaces, insuite storage, bright & spacious kitchen with Island and window & 2 u/g parking stalls with direct access to the unit. Great location near Queens Park, Canada Games Pool, recreation, transit and shopping.